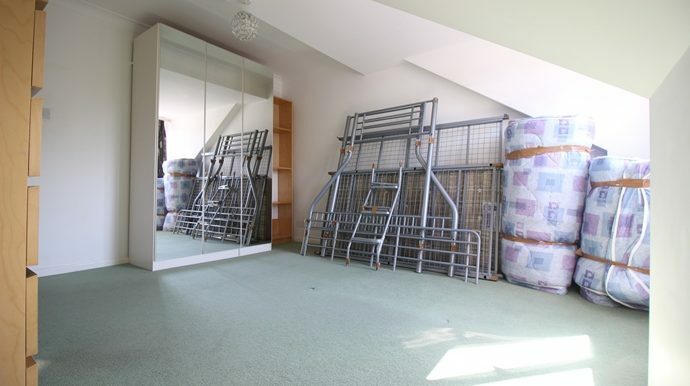 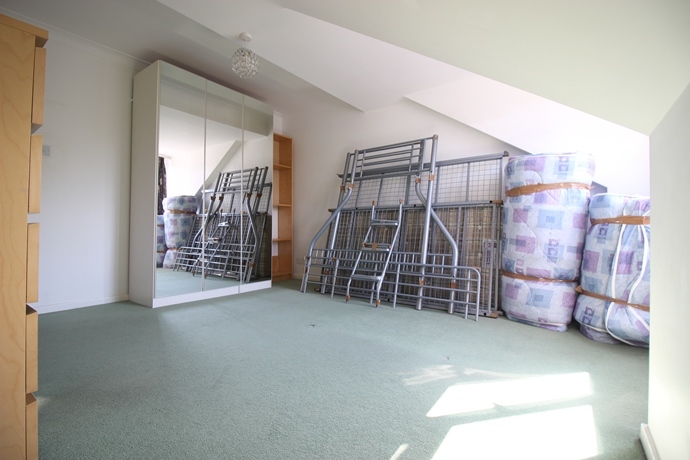 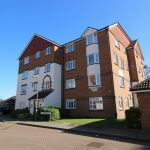 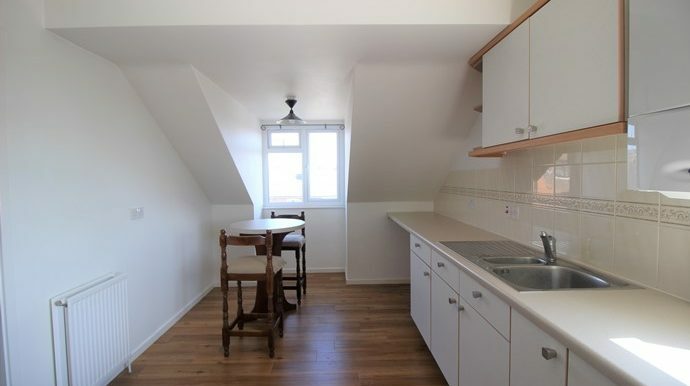 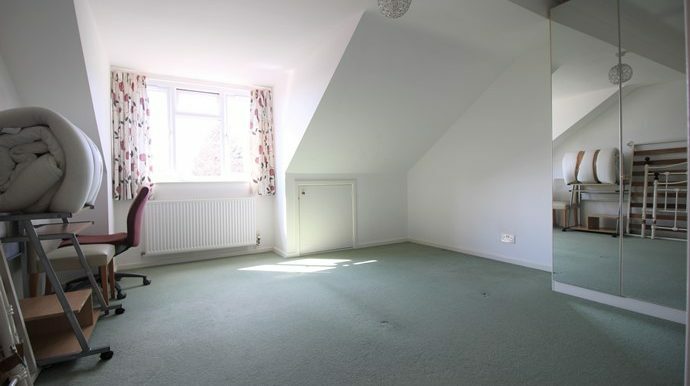 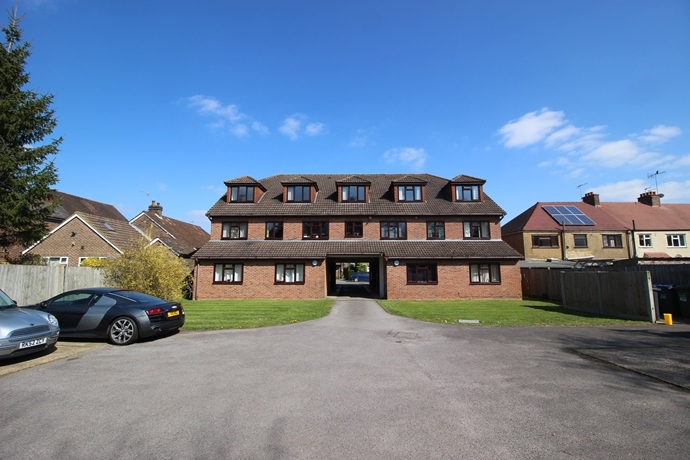 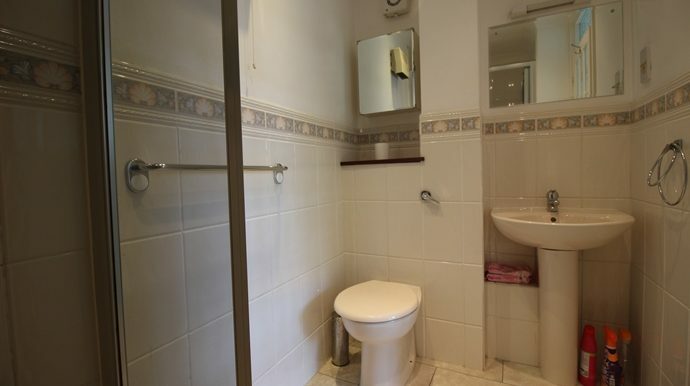 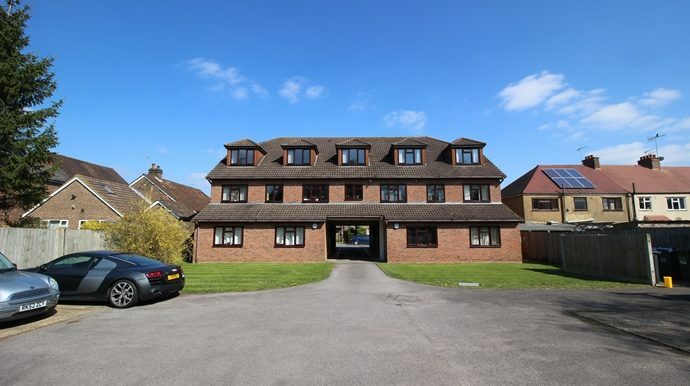 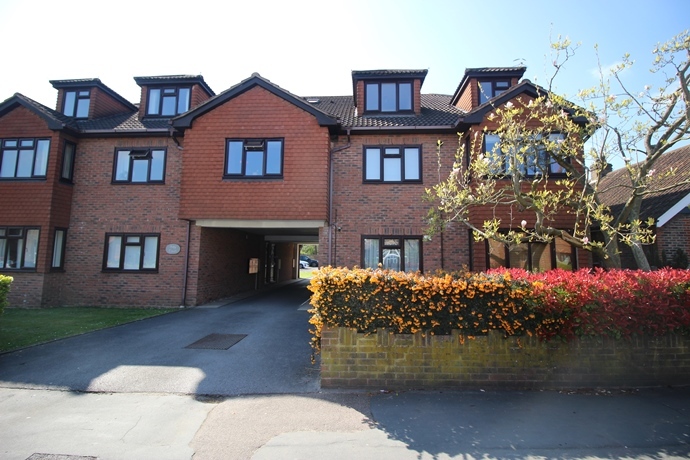 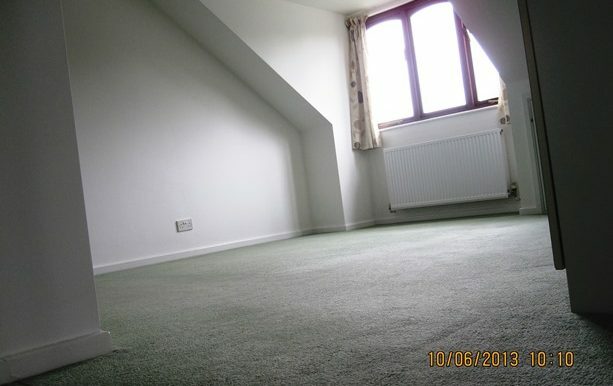 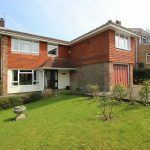 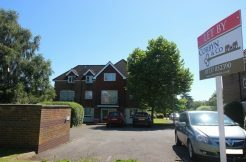 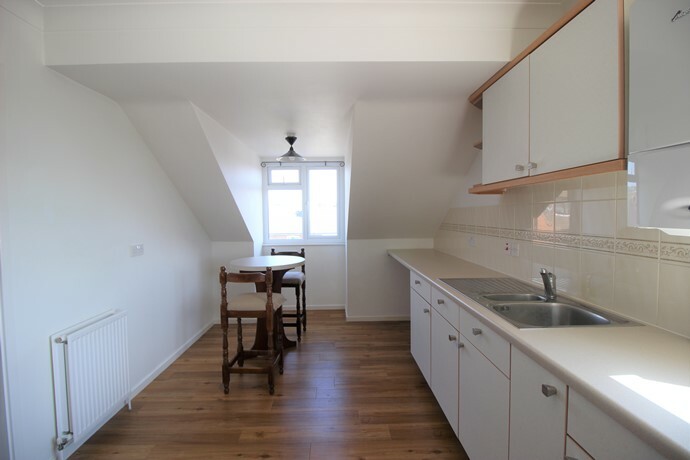 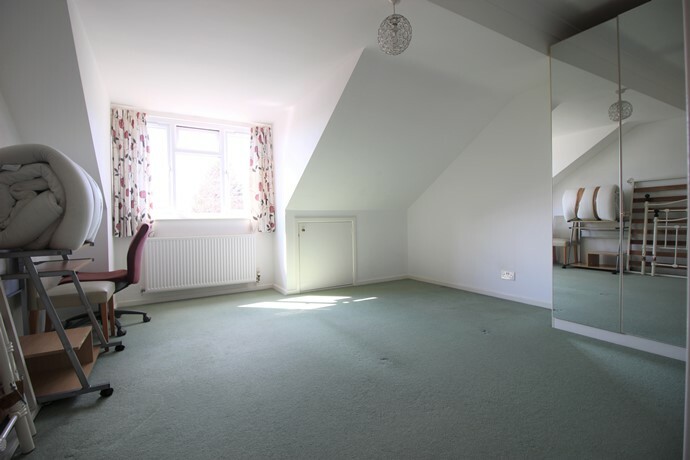 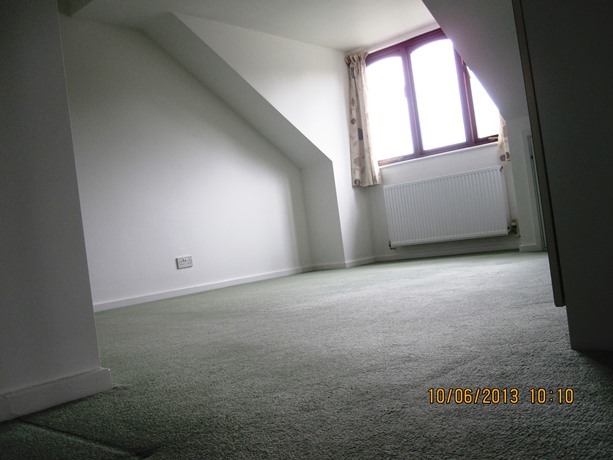 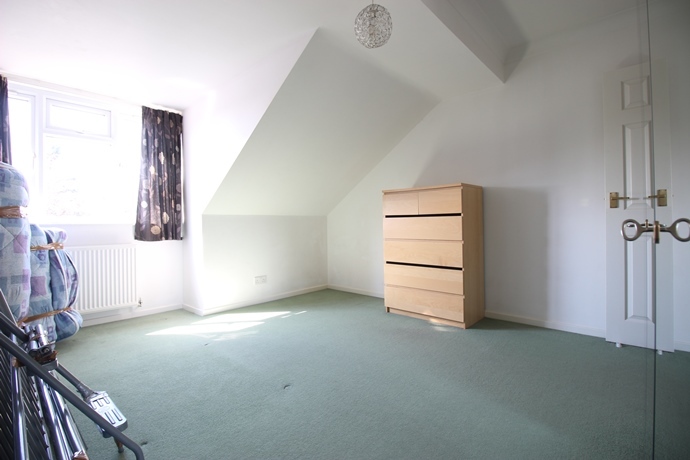 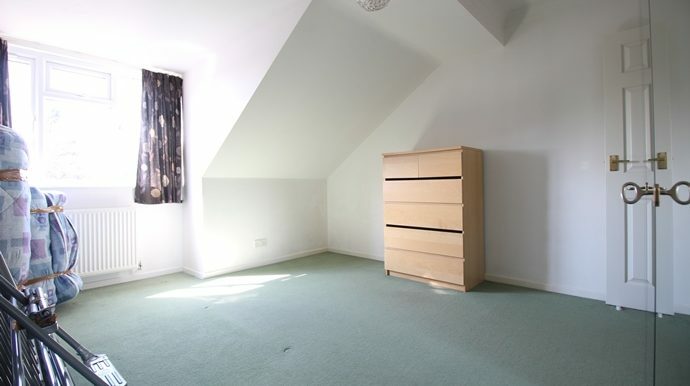 Corbyn & Co are pleased to offer this spacious apartment ideally located for access to Merstham Train Station. 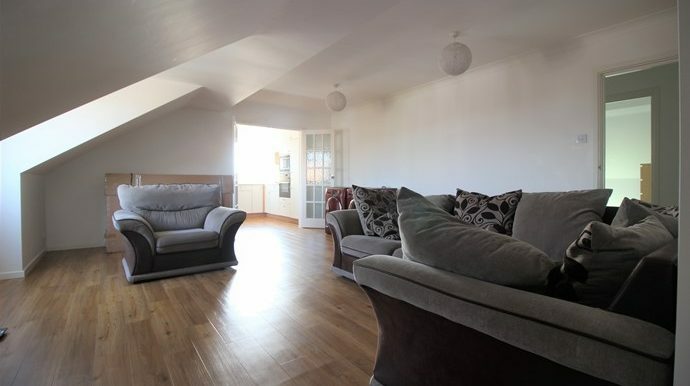 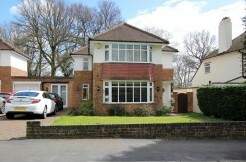 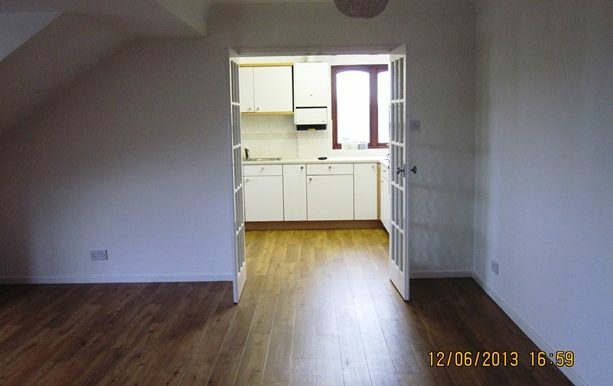 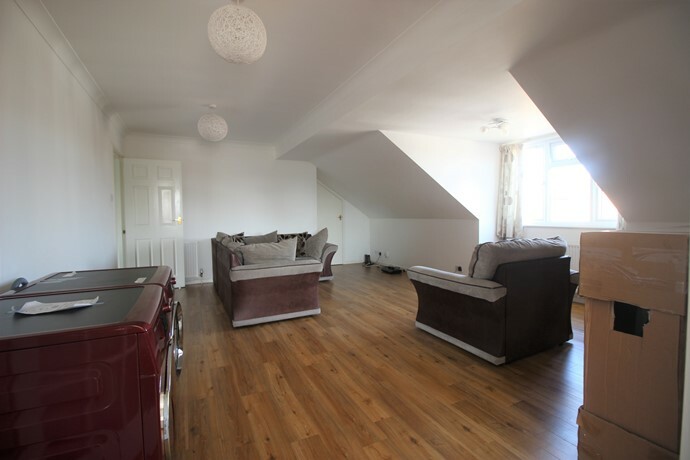 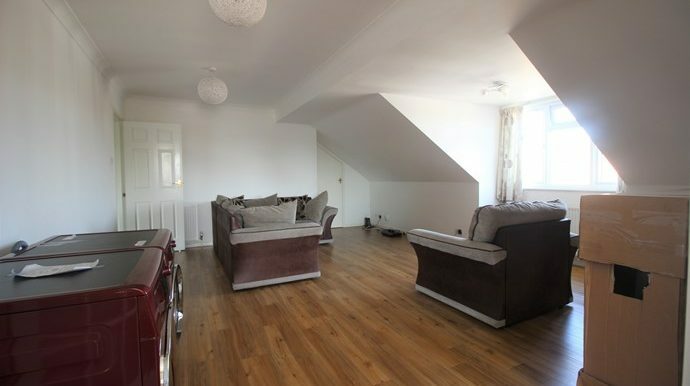 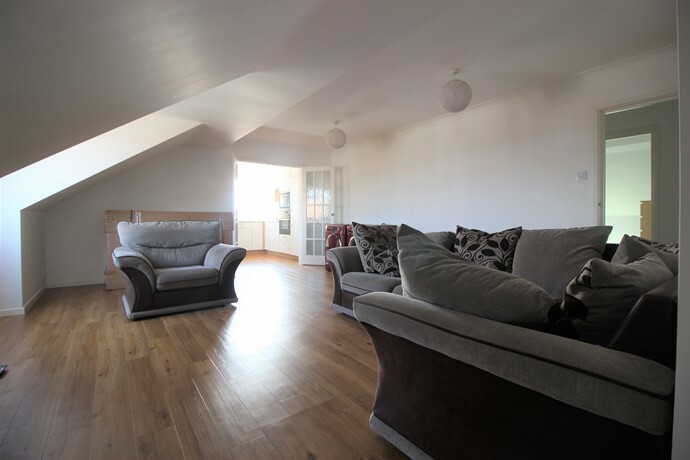 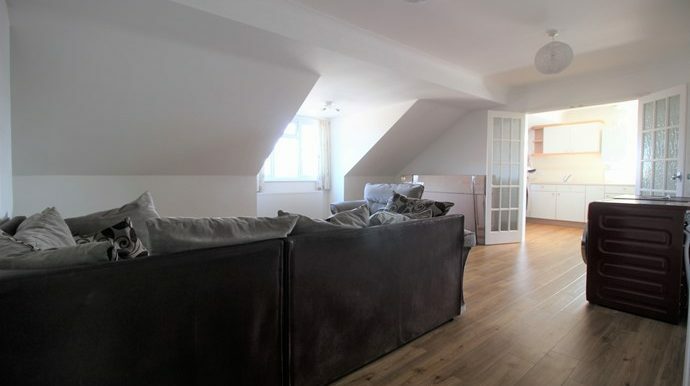 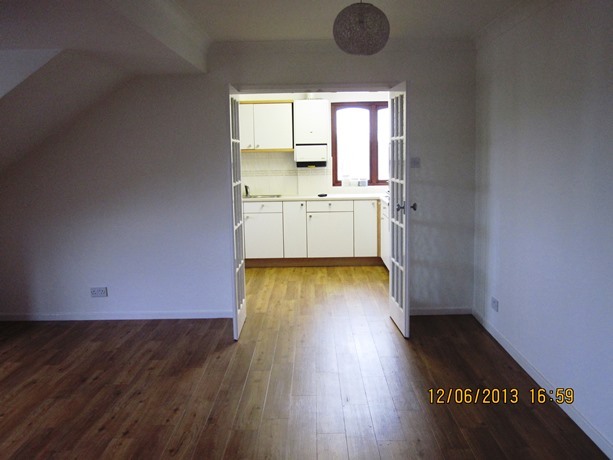 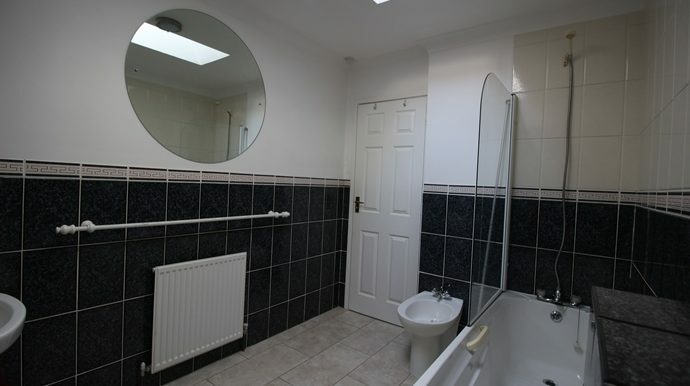 The property briefly comprises; entrance hall, 20′ lounge, kitchen/diner. 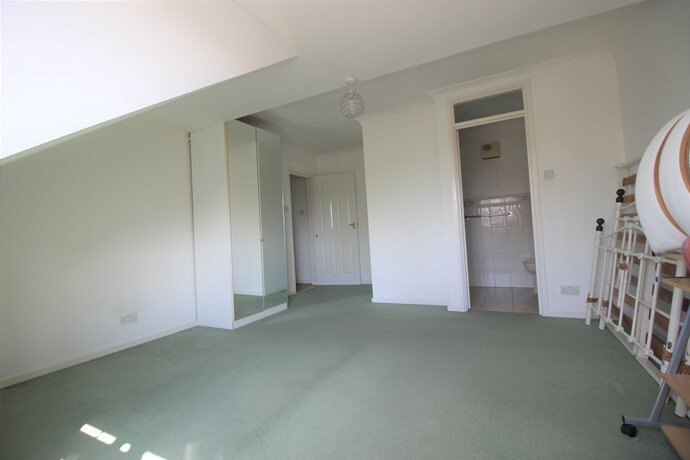 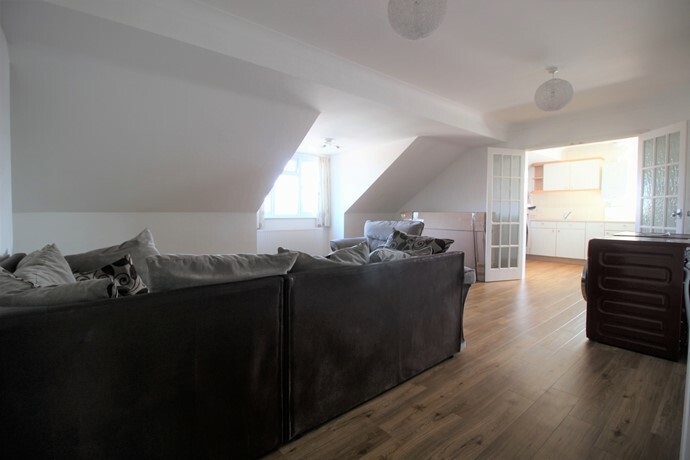 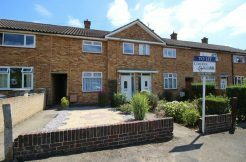 master bedroom with fitted wardrobe and en suite shower room, second double bedroom with fitted bedroom, bathroom, allocated & visitors parking. 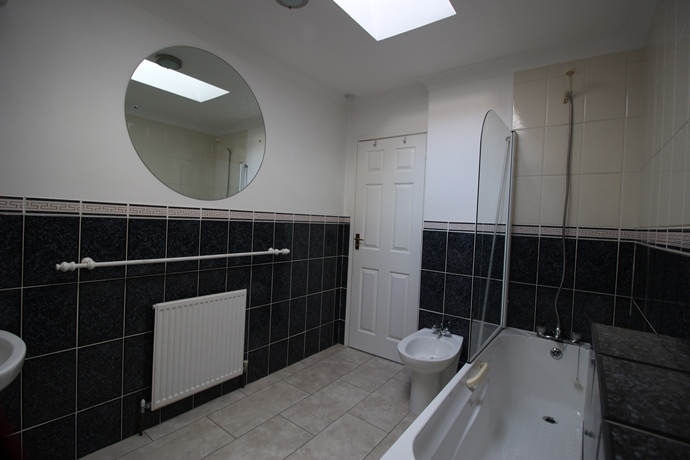 Velux window, coved ceiling, shaving point, low level W/C, wash hand basin, panel enclosed bath with mixer tap and wall mounted attachment, bidet, part tiled walls, radiator, tiled floor. 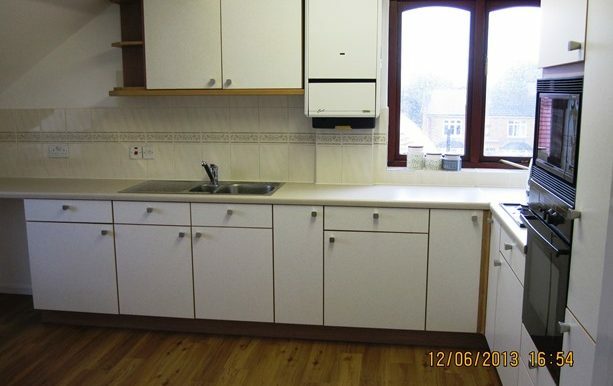 Double glazed window to front aspect, two radiators, power points, large walk-in storage cupboard with light and radiator, further door to eaves storage, laminate flooring, double glass doors to kitchen. 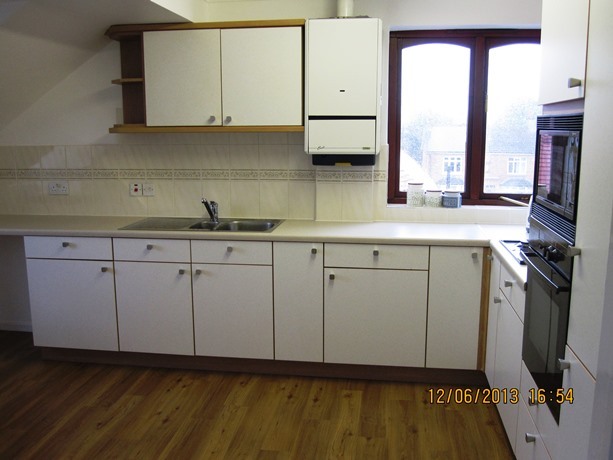 Double aspect with double glazed windows to side and front aspect, fitted with wall, base and drawer units, integrated oven, four ring gas hob and extractor, stainless steel 1 ½ bowl with mixer tap, radiator, integrated fridge/freezer, power points, continuation of laminate flooring. 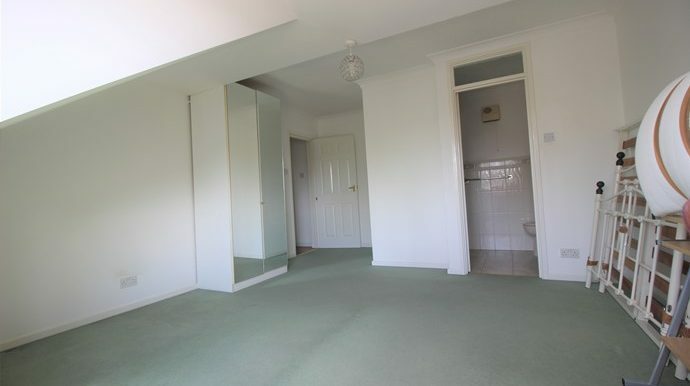 Double glazed window to rear aspect, radiator, power points, fitted wardrobe, fitted carpet. 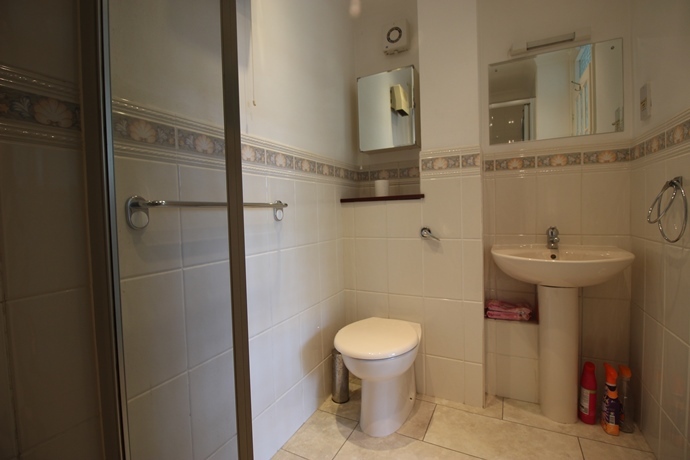 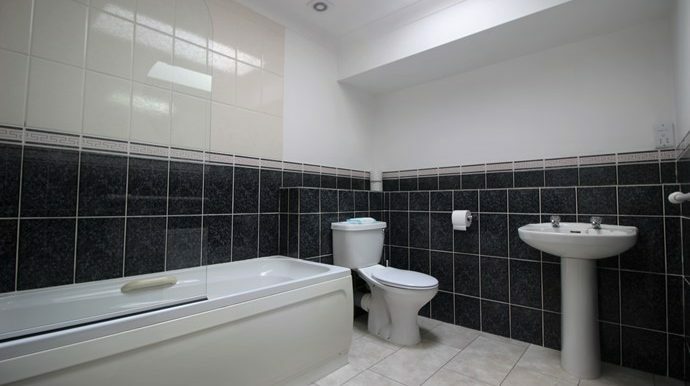 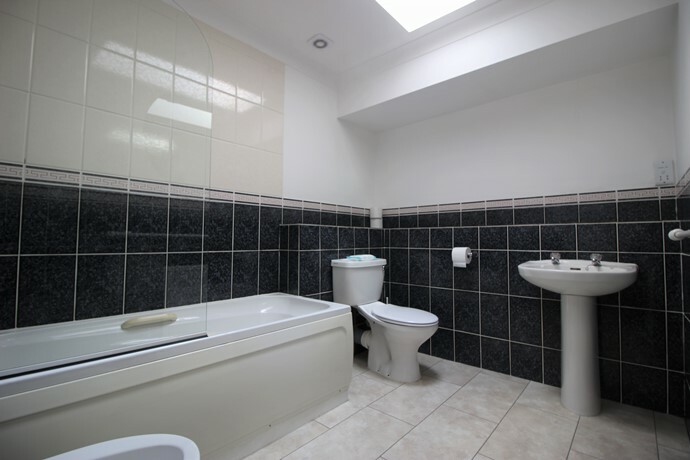 Low level W/C, wash hand basin with mixer tap, extractor fan, wall mounted heater, large double width fully tiled shower cubicle with Aqualisa power shower, part tiled walls, shaver point, mirror, wall light, tiled flooring. 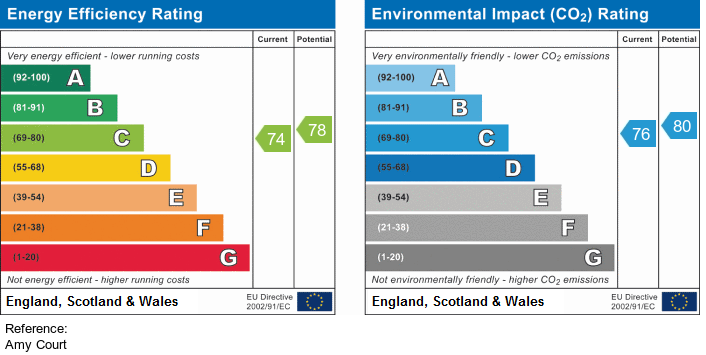 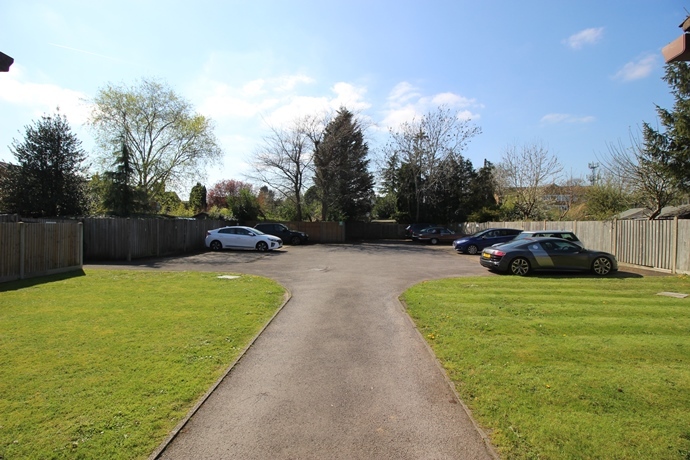 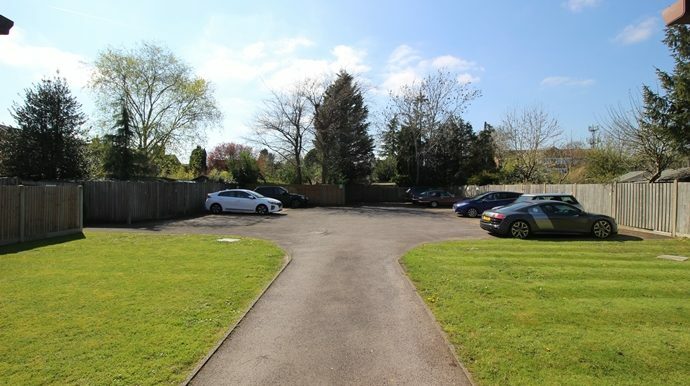 Two allocated parking spaces & visitors parking.